For all your needs of automotive seats, SKYNAM proposes you to contact the SBG CAR CENTER company. This company specializes in selection and distribution on automotive seats, and according to our criteria, will advise you on the seat type for your needs. 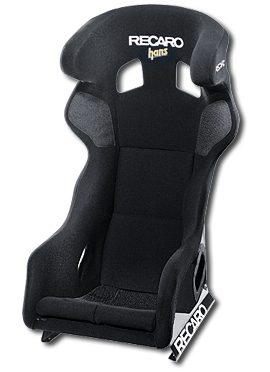 SBG CAR CENTER provides a high level advisory on automotive seats and a fast delivery.